The University of Central Arkansas Division of Outreach and Community Engagement will launch a series of professional development workshops for nonprofits starting this fall and continuing in the spring. 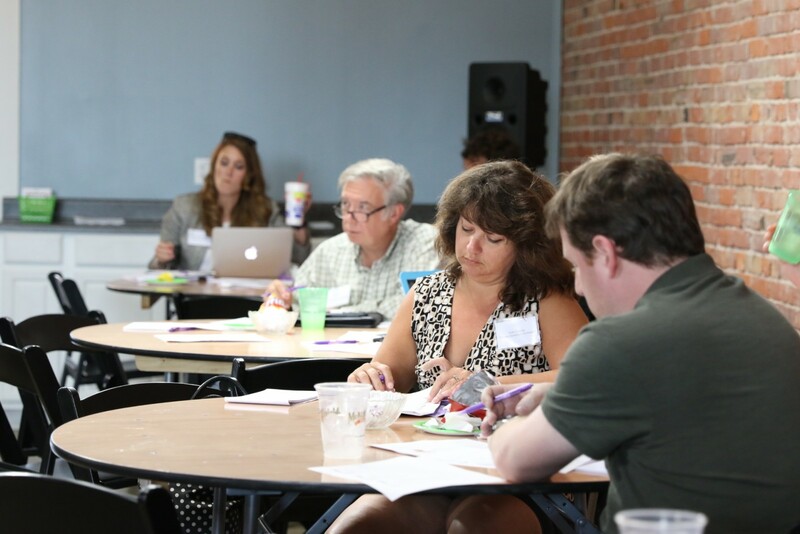 All workshops are free and open to nonprofit professionals. The first installment of the series is a two-part workshop titled “Board Development Workshop: Donor Communication & Stewardship.” This two-part series is scheduled for Thursday, Oct. 4 from 9-11 a.m. at UCA Downtown and Thursday, Oct. 18 from 1-3 p.m. in the Brewer-Hegeman Conference Center on the UCA campus. During the first session of this two-part workshop, Lea Whitlock, director of communications for the Arkansas Community Foundation, and Joan Shofner, associate vice president for the UCA Division of Advancement, will help nonprofit leaders and board members consider the importance of transparency to donors, explore why and how donors give, and develop a donor stewardship plan. In the second session, students in the UCA chapter of the Public Relations Student Society of America will provide hands-on training to develop communications tactics. Future workshops are scheduled for October, November, February, March and April. “We hope that as a result of this series, nonprofits gain some tools and opportunities to work more closely with the education community and with one another to accomplish shared goals,” said Lesley Graybeal, director of Service-Learning at UCA. While all workshops are available at no cost, registration is required for all participants. Registration is open for both fall and spring workshops. For a complete list of workshops and to RSVP, visit uca.edu/outreach/nonprofits.